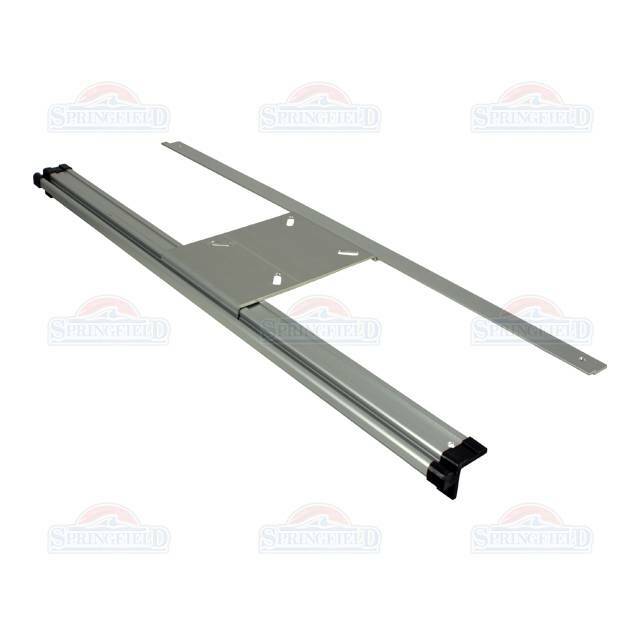 Slide Rail, aluminum cantilever system of 84 cm for easy handling of your boat seat. 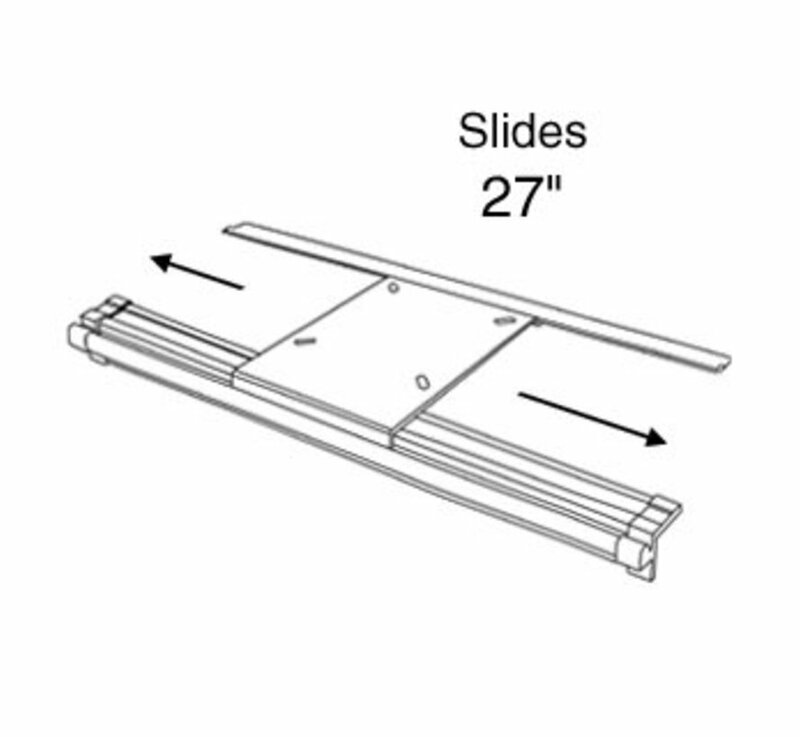 The boat chair can easily be taken off from the boat. 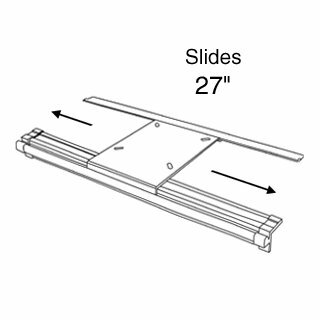 Do not mount the slide rail too tight on the bench but keeps space to slide the center mount bracket. When the angle profile is assembled slightly tilted the whole can slide better. Shifting pull weight of the chair for you. If you want to remove the seat of the boat, you can remove the black rubber of the bracket.